Just a short walk from Darling Harbour, Barangaroo Reserve is Sydney’s newest Harbourside park. Transformed from one of the city’s oldest and ugliest industrial sites into a vast open space, Barangaroo is free to enjoy. Families will find plenty to love with wide open spaces to let off some steam or simply relax. Bring scooters, bikes or skateboards and explore the walkways and cycle ways around the park following the Wulugul Walk, the original shoreline before European settlement. Scramble over some of the 10,000 higgledy piggledy sandstone rocks that have been carved out of the site to make way for the cavernous underground car park. Or simply sit on the steps at Nawi Cove and watch the surrounding buildings grow from the ground and dip your toes in the tidal rock pools. Active kids will have fun racing up the Burrawang Steps – or taking the lift – to Stargazer Lawn. In the 1800s, it was reduced by several metres to make way for the wharves of the new Sydney port. The restoration has brought it back to its’ former level. Barangaroo has views to Darling Harbour and The Anzac Bridge. Head to the bottom of The Baludarri Steps at Marrinawi Cove for a unique view of the Harbour Bridge. Sit on the rocks and watch the water traffic on the harbour, hidden from public view for decades. 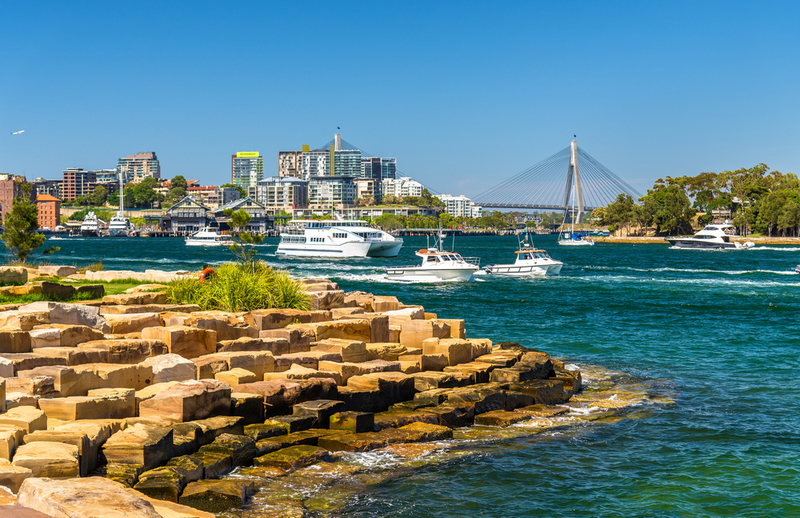 Before European settlement, the area of Barangaroo was used for fishing and hunting by the Indigenous Cadigal people, the traditional custodians of the land. Barangaroo Reserve celebrates this spiritual and cultural significance to Indigenous people. Barangaroo was an Indigenous woman and tribal elder. Barangaroo has daily Aboriginal Cultural Tours. Indigenous Guides spend the morning taking visitors through The Park, sharing information about both Aboriginal and European history. Hands-on demonstrations about Indigenous tools and weapons as well as how local plants were used by Aboriginal people for both food (bush tucker) and medicines, traditions which are still relevant today. 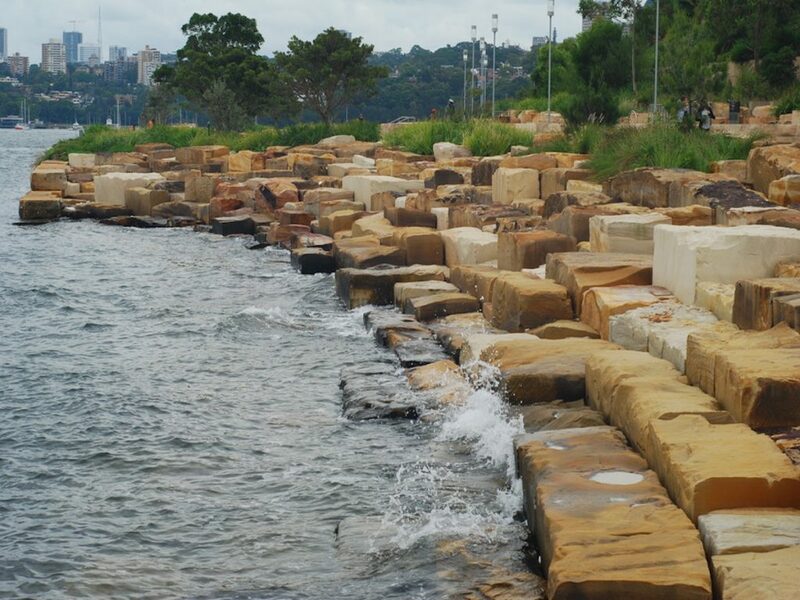 At Nawi Cove, designers have created a natural amphitheatre with stone steps surrounding the water. Take a snack and keep an eye on the concert programme. It’s also worth checking out the schedule in the vast cultural centre – The Cutaway – to see what for exhibitions and events are on. And for connection on the go, take advantage of the Park’s free Wi-Fi to upload those selfies to social media on the fly.